Jose Mourinho is nearing a new contract as Manchester United manager, according to the Mirror . The Special One's current £15million a year deal runs out in 2019. 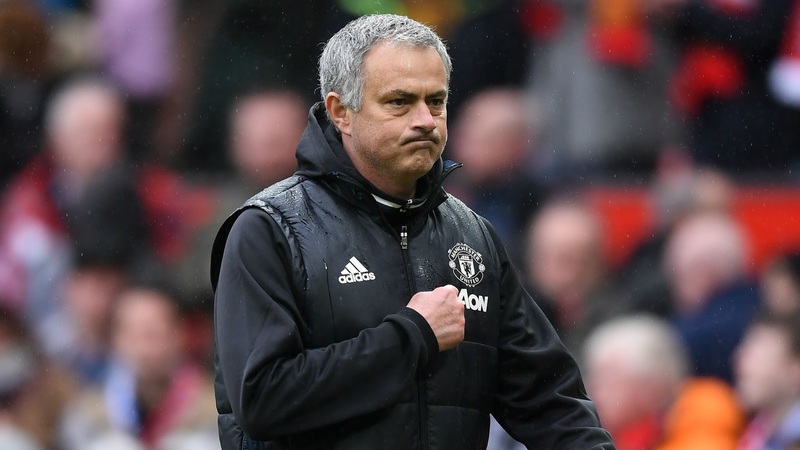 But talks are in progress over extending his stay to 2021, which if fulfilled would mark the first time in his career that Mourinho has stayed at a single club for more than three seasons.